Peter Taylor-Gooby is one of the UK contributors to INSPIRES. He commented: 'it is good to be working on these issues with a strong cross-national work, and to be producing something that may be of value in addressing the problem of unemployment especially among the hard-hit group of young people'. Peter is Professor of Social Policy at the University of Kent and has led a number of research projects on welfare reform, new social risks, economic beliefs and behaviour and social benefits. He has written extensively on social policy issues. His most recent books are The Double Crisis of the Welfare State and What We Can Do About It and Reframing Social Citizenship. His personal web-pages can be found here. 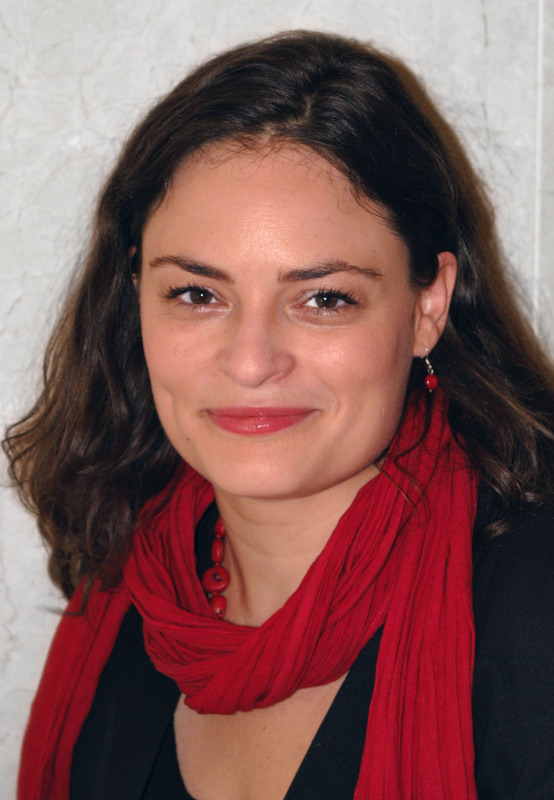 Adeline Otto is research associate at the University of Kent's School of Sociology, Social Policy and Social Research (SSPSSR) and contributes to the INSPIRES project. She considers the project to be interesting not only because it will look at innovative practices contributing to labour market resilience and inclusion of vulnerable groups: ''Studying innovative processes of interaction, partnership, governance and learning across Europe can help developing better and tailored solutions for the needs of vulnerable groups in general''. Before joining SSPSSR, Adeline worked for a European social NGO, was a parliamentary assistant in the European Parliament and a student assistant in the German Bundestag as well as in the French National Assembly. She intensively worked on European social and employment policies, managed and implemented EU projects on quality employment, industrial relations and innovation in social services. Recent publications focused on EU social and employment policies, social inclusion and basic income.